A gallery devoted to making your Keynote and Powerpoint presentations look that much better. 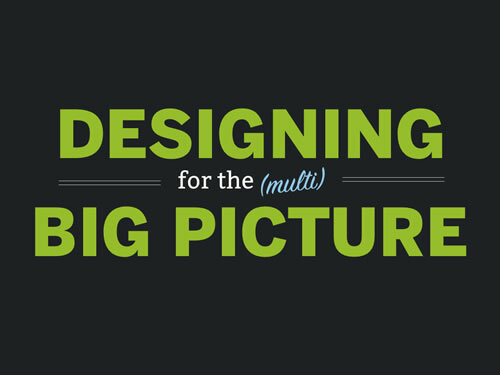 Beautiful slides by Jon Brousseau about designing for the multitudes of screen sizes and devices. Illustrations and quality screenshots, a very cohesive deck. Well done, Jon. Note & Point. Filling the gaping void of inspiration for those of us who use projectors.